Handle and lock repair/replacement. Glass replacement. Lock Replacement, gain entry for lockouts, security upgrades, free security surveys, UPVC replacement and repairs, CCTV fitting. Locked out or lost your keys, gain entry avaliable 24 hours a day, 7 days a week. 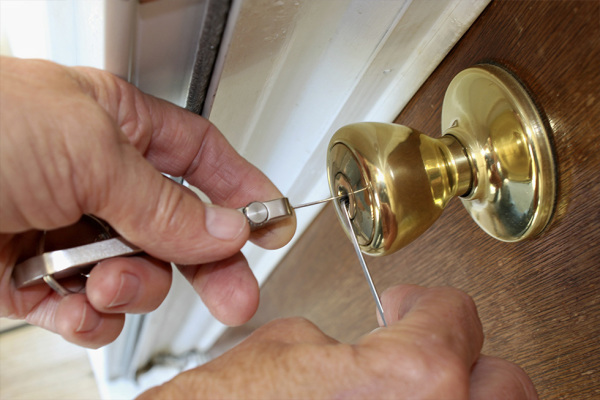 Covering Harrogate, Ripon, Knaresborough, Wetherby and all sounding areas, we provide a locksmith and UPVC window and door specialist service to residential and commercial premises. This means that you deal with just one company to secure your property and provide you with any locksmith service that you require.